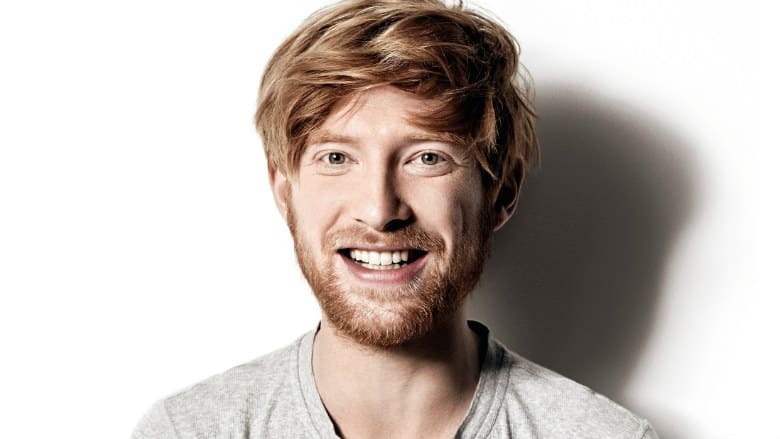 HBO Series Run Adds Domhnall Gleeson | Nerd Much? The ever charming (except in Star Wars, of course) Domhnall Gleeson is taking his talents to cable. The actor has joined the HBO series Run, an upcoming romantic comedic thriller from Phoebe Waller-Bridge and Vicky Jones. Waller-Bridge is currently the creator, writer, and showrunner on BBC America’s Killing Eve. The show is a British drama based upon the Luke Jennings novella, Codename Villanelle. Waller-Bridge’s series has garnered critical acclaim, racking up a Rotten Tomatoes score of 97% to date. A second season of the series was ordered shortly after the show’s April premiere. Entertainment One will produce the series for HBO. The company just paired with the network recently on the success first season of Sharp Objects. Phoebe Waller-Bridge and Vicky Jones will executive produce as part of their DryWit company. As will Emily Leo for Wigwam Films. The HBO series Run was greenlit by the network back in April, right around the time of Killing Eve’s success. There’s no timetable for production to begin or a premiere date at this time. For something you can watch now, checkout Nerd Much?’s list of upcoming projects we’re excited for in September.